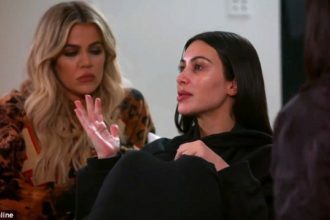 Kim Kardashian‘s latest photo shoot is sure to get people talking. 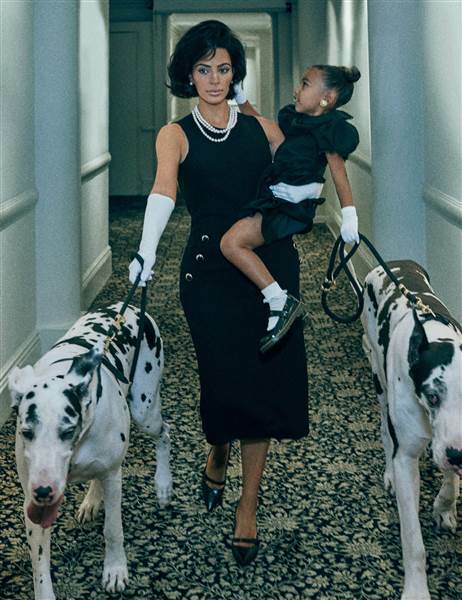 The reality star channeled late first lady Jackie Kennedy Onassis while posing with her daughter, North West, for Interview magazine. See the photos! 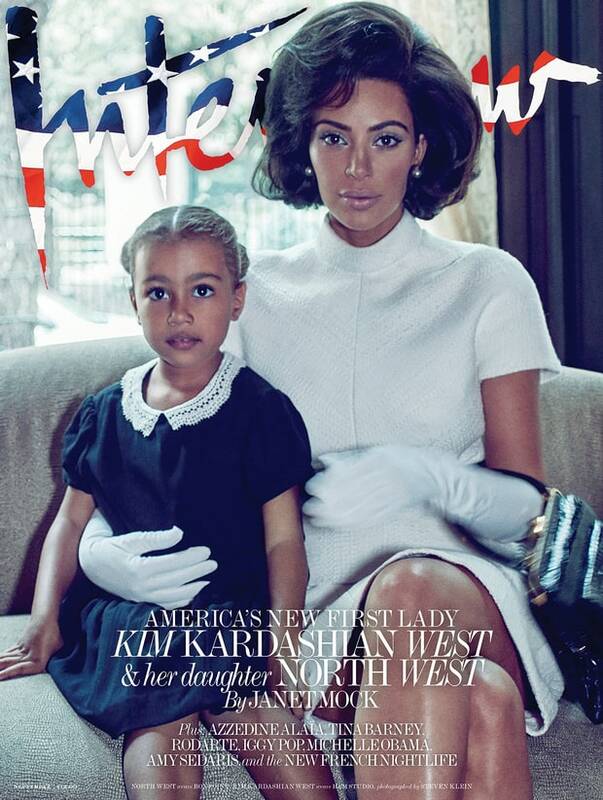 What we learnt about North West.